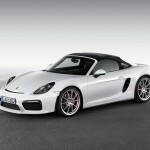 New York Auto Show saw Boxster Spyder presented by Porsche. 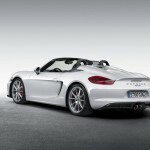 The car is all set to reach the German showrooms in July. The pricing begins at a whopping €79,945 While the Americans would be getting the car in October and the cost would be starting at $82,100. The engine cover has been given a fresh look. 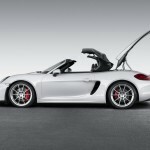 Yet another feature sure to draw swarms of customers is the soft top that is very lightweight and its operation is partly manual. It has been designed to be convenient for everyday use and reminds of the roadsters of bygone era. 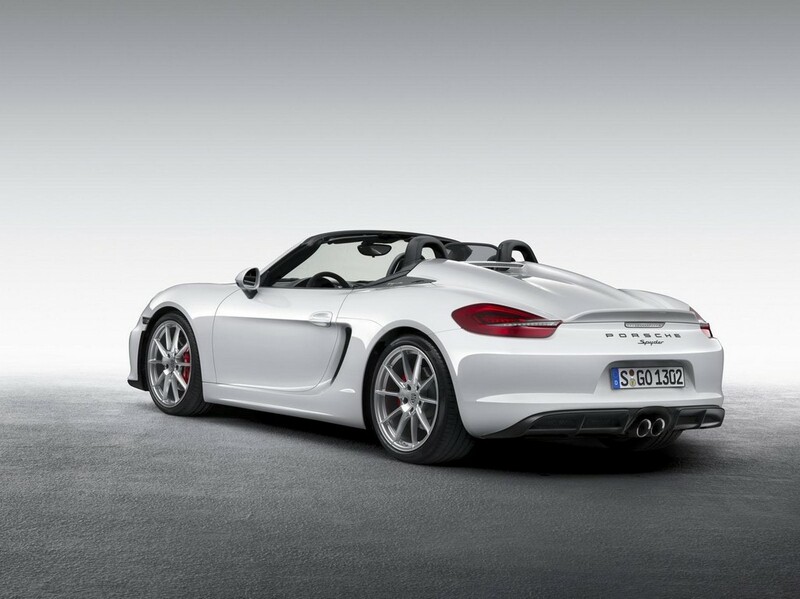 The model’s features have been largely borrowed from the predecessor car. 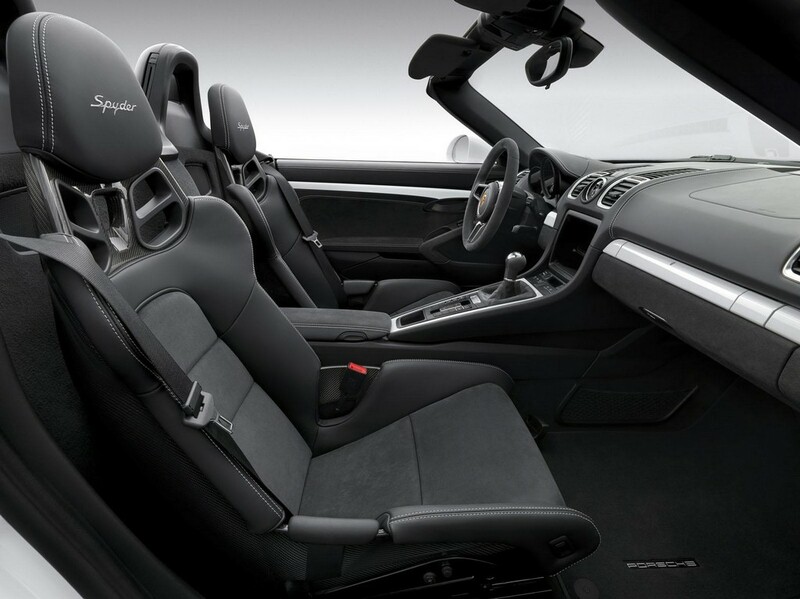 But the car makers have very well blended comfort with world-class looks as can be seen from the sports seats. The bucket seats have large side supports. The steering wheel is also new and is 360 mm in diameter. 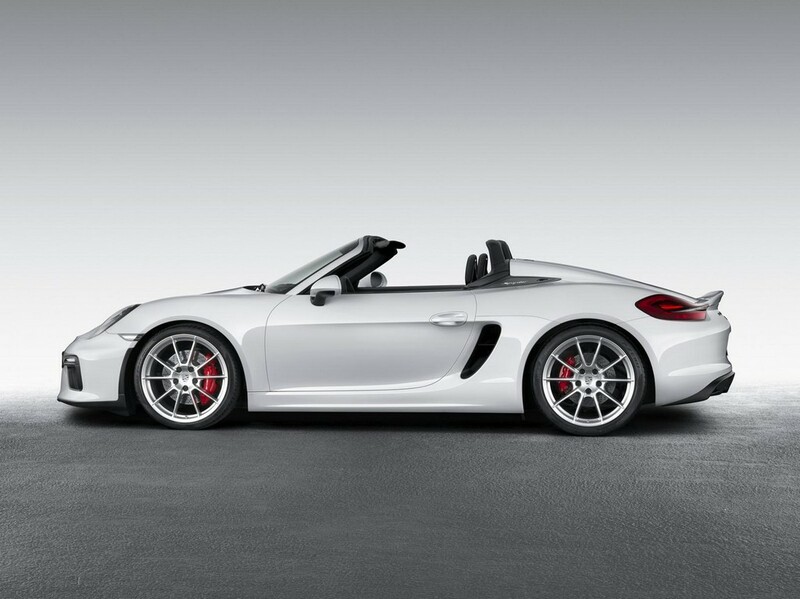 The engineers have improved the steering system that ensures good agility and precise driving. 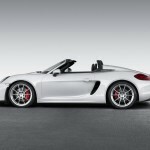 The interior comes with the full range of Boxster audio and the customers have the freedom of choice for the audio system. 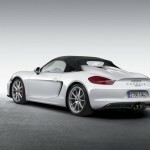 Further advanced technology can be seen in Porsche Communication Management. The customers can order all the special features as the optional equipment. 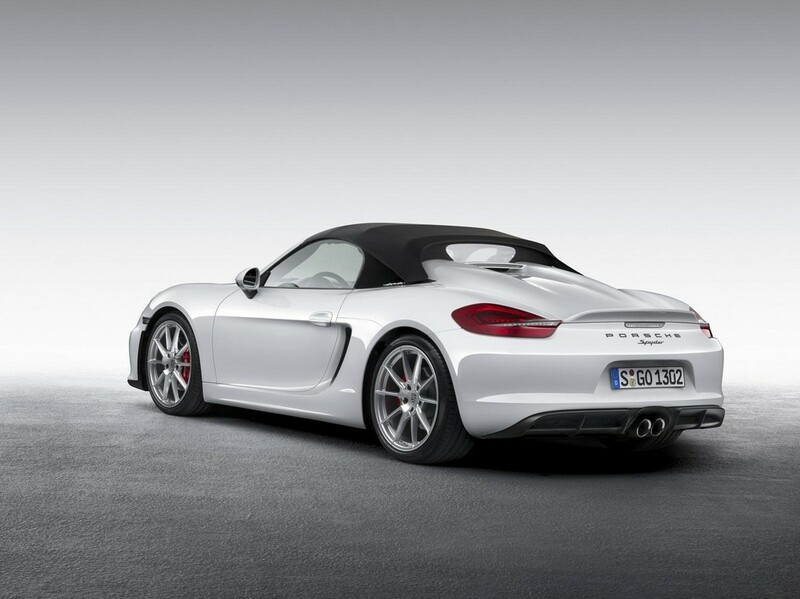 Like the model 911 Carrera, this one too has high-performance brakes. 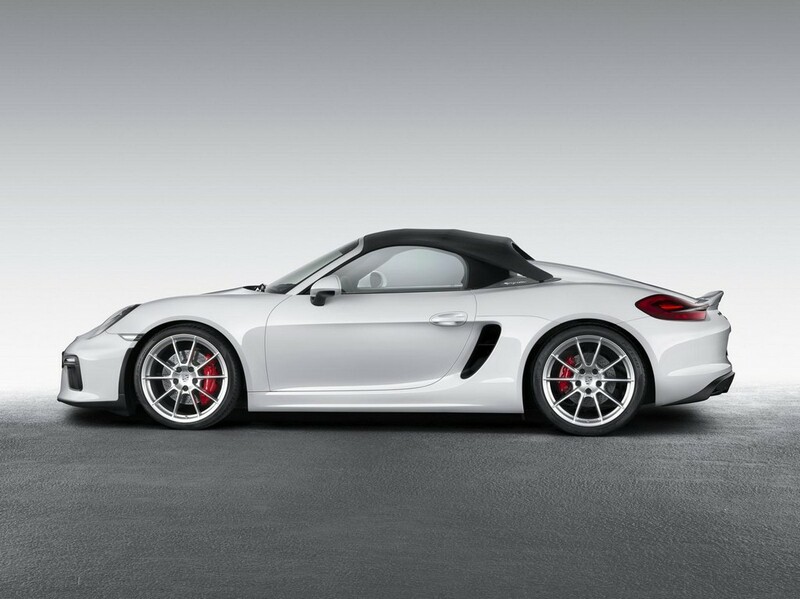 With the enhanced sports suspension, the ride height has been reduced by a full 20 mm. The company has done away with the air conditioning and radio to cut the kilos. These two are no more available as standard. But both these facilities can be ordered and that too with no added cost. 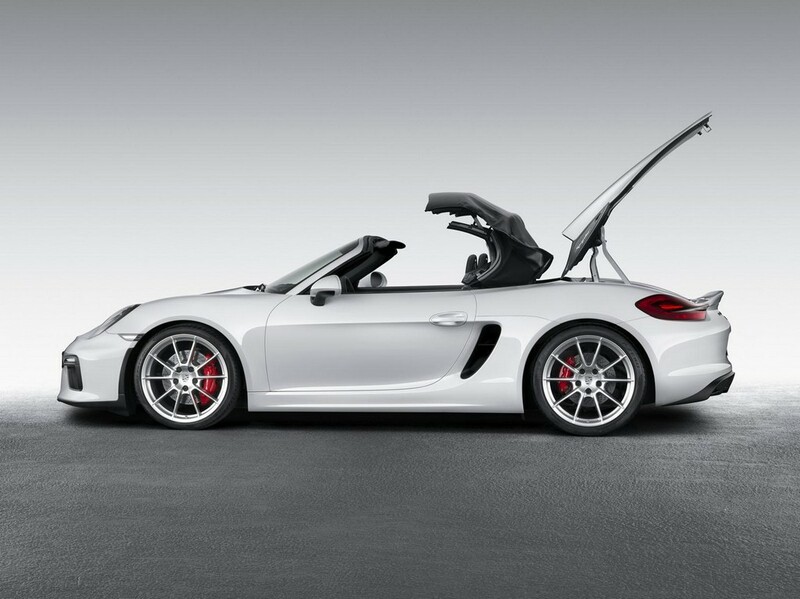 The car runs on six-cylinder 3.8-liter that churns out 375 PS. 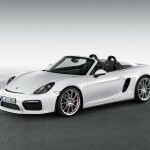 It is mated to manual transmission. 4.5 seconds is all Boxster Spyder takes to sprint from 0 to 100 km/hr. 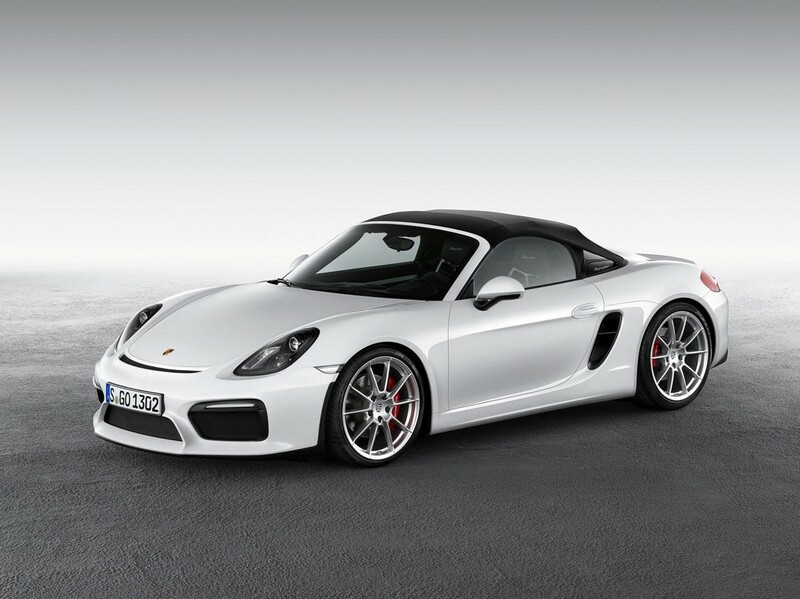 It can hit the top speed of 290 km/h.